The Mobile Calculating Lab (MCL) is an affordable classroom solution. Working alone or in groups, students can conduct hands-on math and science experiments that stream results in real time. Real time data streaming enables students to connect concrete experiences directly to abstract math and science concepts. For example, using the microphone sensor in the MCL kit, students can see their sound waves displayed on the calculator screen as they speak into the microphone. 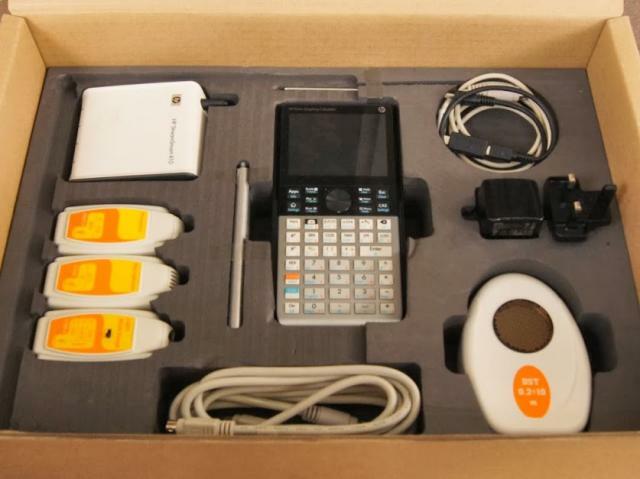 The MCL kit comes with an activity book, HP Prime Graphing Calculator, HP StreamSmart 410, and several sensor probes for data collection. Data transmits from sensors through the SS410 and displays on the 39gs screen in wave form. 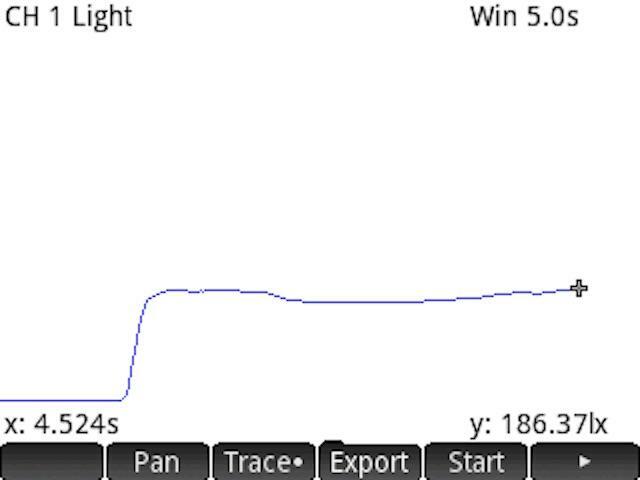 You can zoom and pan to change the appearance of the graph or pause and select a section of data to export for analysis. Mobile ~ Students and teachers are not confined to a lab and can work in or outside the classroom. Comprehensive ~ Everything you need to perform and analyze experiments, including an activity book for lesson planning, is included in the kit. 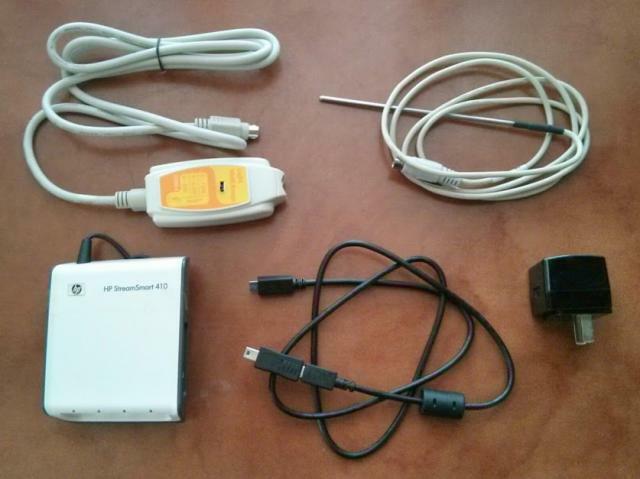 Affordable ~ Cost-effective kits allow students to work alone or in groups, without a PC. HP gives teachers access to free lesson planning materials, calculator emulators, and lab software. Once you purchase the MCL solution, there are no hidden costs. Fast & Flexible ~ Fast data streaming allows for real-time analysis; zoom in or pan out, speed up or slow down even while the experiment is running. Easy Analysis ~ Zoom and scroll functions allow users to view and select desired data, then export for graphing, collection, and easy analysis. Tagged By: HP Prime ROM Update. 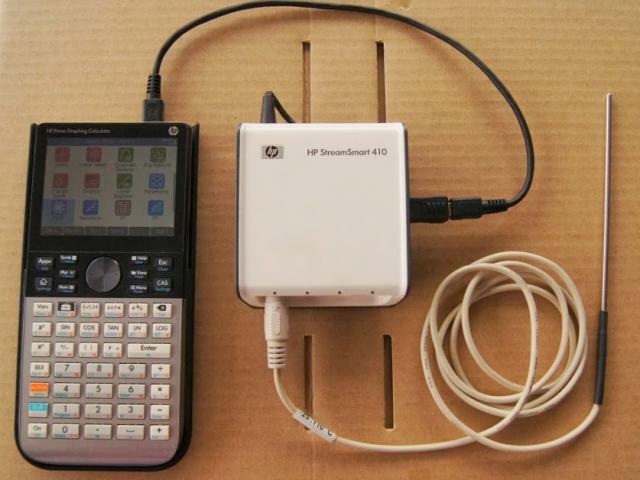 How do I go about buying an HP data logger 410 with Fourier Sensors to connect to my HP Prime Calculator?